I cannot believe how quickly March has flown by! 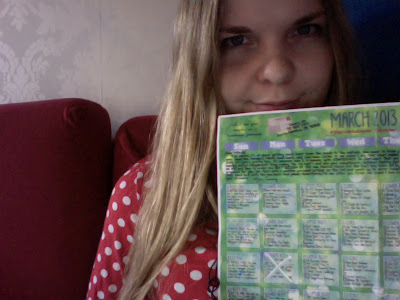 At the beginning of the month I expected it would be a slow one, mainly because I was challenging myself to take part in the blogilates #MarchMakeover calendar. But on the contrary, I think this new workout plan made the days pass by so quickly because I was always looking forward to the next day and next workout. 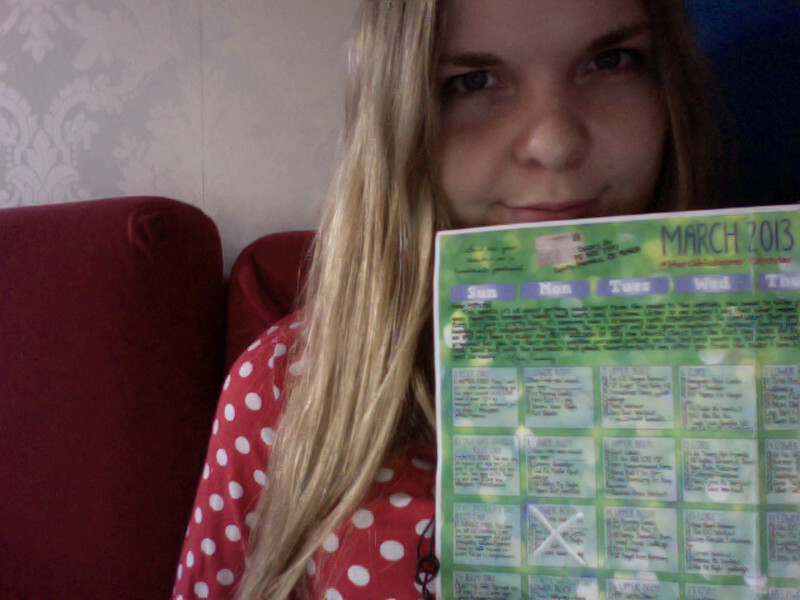 Okei so I promised an official 'review' of the workout, but I guess its already pretty obvious that I loved it! I've always been pretty mindful of my overall weight, and of working on my abs, but this workout plan has made me feel so balanced. Everyday consists of a little bit of cardio, and then focused exercises on either the lower body, upper body or core. I never really cared for working out my arms, or back, and even though it hurts, it feels so good at the end of the day. I feel like my posture and just overall mobility and energy has improved so much. I've also been adding in some of the blogilates stretching videos at the end of every workout and so my flexibility has also been improving. It really has been a total body makeover, inside and out! I 100% recommend this to anyone who wants a nice workout that they can do at home. It is so challenging yet rewarding, and if anything is ever too easy, you can just repeat the video! 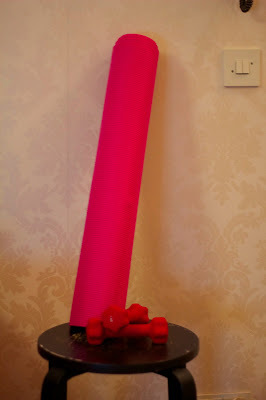 The Blogilates website is also great for general health tips and motivation. I have to admit I've become a little bit obsessed with the site, landing it a prime spot on my bookmarks toolbar! Cassey (the creator) has such an infectious personality and oozes positivity that just makes you want to work harder and strive for better. Ok! Enough gushing, go give her videos a try, you wont regret it!